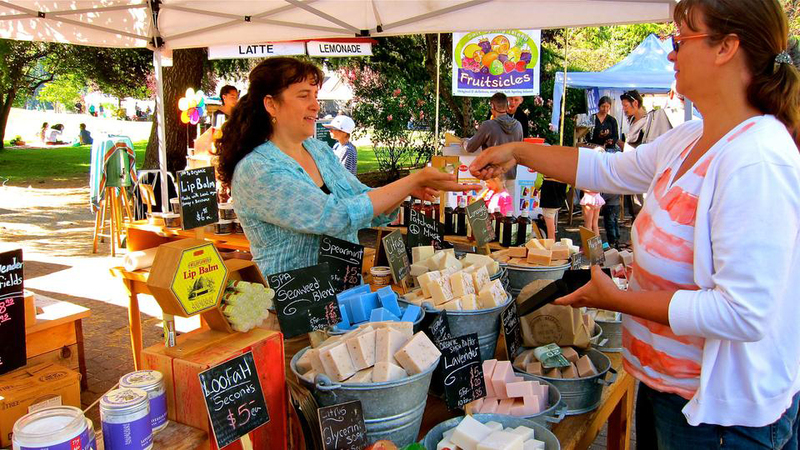 Saltspring Soapworks is Saltspring Island's Original Soapmaker and one of the Saltspring Saturday Market founders. Taking care of your skin and Body, Naturally. Since 1979. Please enter the code shown.